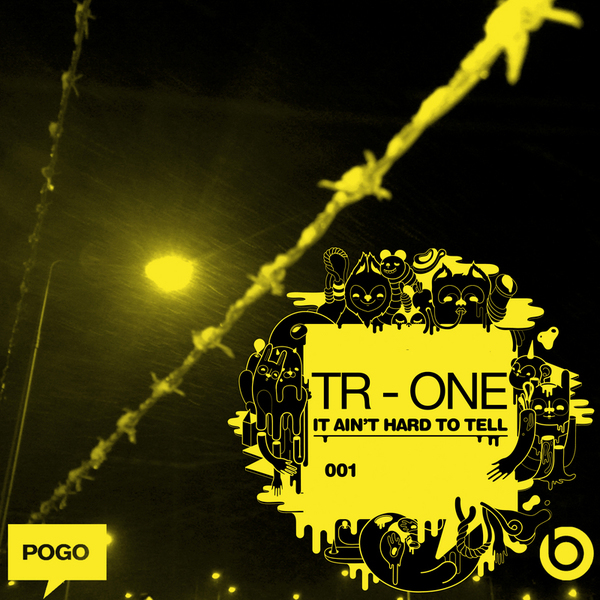 Tr One are a trio of producers hailing from Ireland. 'It Ain't Hard To Tell' is another fine example of the deep house strains emerging from the fair isle, alongside the likes of John Daly, Space Dimension Controller and the D1 crew. Between the blue chords in 'Sh*t Ain't Worth It', the lushed out electronica inflections of 'Bombay' and the go-slow zone of 'Sometime Again' we find a melancholy soul and well studied appreciation of New York and Chicago styles that make this worthy of your attetion.